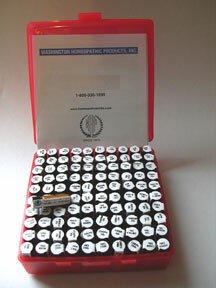 The 30 most popular single remedies are displayed here. Many, many more are available through the search box, or the alphabet links at the top of the page. Can't find what you're looking for? Questions before ordering? 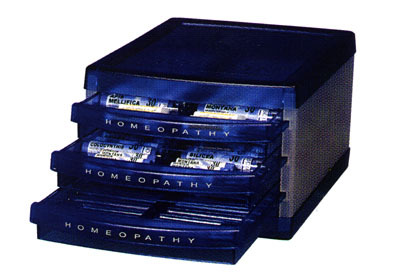 Check out our great value homeopathic remedy kits!